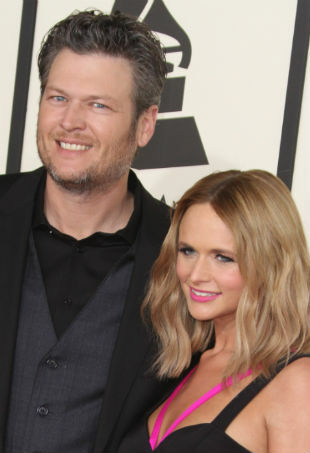 She earned $3 million during 2015. With professional-level tutorials, products and tools, it's more possible than ever to do your own special effects makeup for Halloween, thanks to these YouTubers. 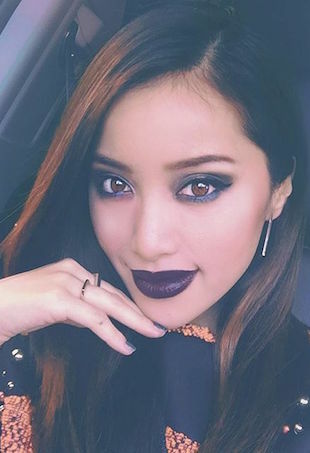 Michelle Phan's first book is chock-full of good advice. Phan says Ultra Records gave her permission to use music from its artists, but backed out suddenly this March. 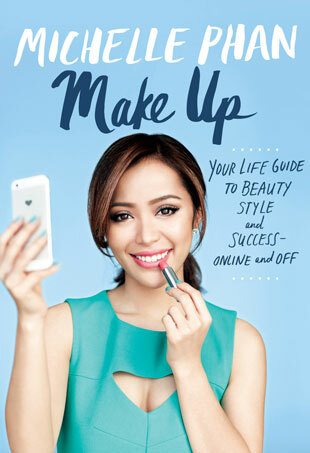 We chatted with Michelle Phan and got the details on her new book, Make Up Your Life. 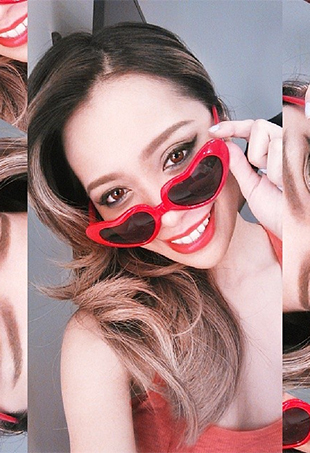 Check out how Michelle Phan, Cynthia Rowley, Lubov Azria and other fashion folk showed us their red! $5 million for Phan's 5 million YouTube subscribers. All Halloween costumes could benefit from zombie makeup. We speak with the beauty maven who has nearly five million YouTube followers.